Learn to drive with IN-STeP’s professional and qualified Driver Trainers and gain the independence and freedom of having your driver’s licence. 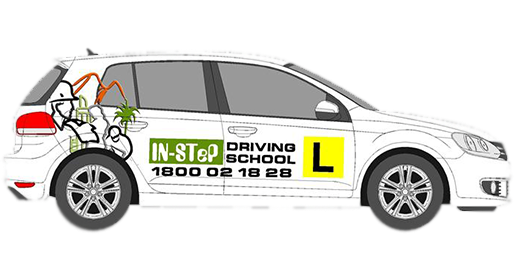 Through IN-STeP’s organised training program, learner drivers will gain the appropriate skills, experience and knowledge to become a safe and law abiding driver. Lessons are tailored to the individual to ensure they are receiving the best possible instruction for developing their skills and knowledge, whilst gaining the necessary experience to pass their driving test. To make a booking or an enquiry, free call; 1800 02 18 28 or use our online facility. 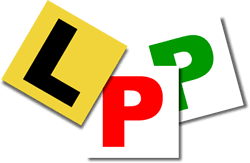 As a Not-For-Profit Community Organisation, our Driving School was started to help our clients who did not have the necessary support or financial backing to gain their drivers licence. So by supporting our school you are in turn supporting those clients also. As a not-for-profit organisation all profits made by the school are put back into our programs that support our community. Through your support of our school, we can continue to provide the valuable services and programs we offer the community.